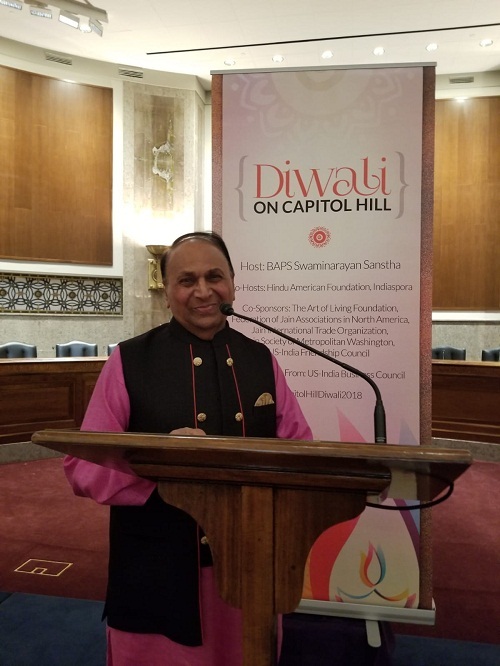 On November 14, 2018, Diwali was hosted by BAPS, JAINA, and others cosponsors on Capital Hill, Washington, DC. 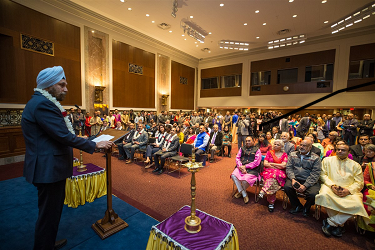 The event saw the participation of over 300 attendees from the Indian diaspora, 26 members of the House and Senate, Indian Ambassador to the USA, Navtej Sarna, White House Deputy Press Secretary, Raj Shah, first Indian American woman in the US Marine, Angelina Mehta and other representatives from Local, State, and Federal levels. Some of the prominent names at the event were Congressmen Pete Sessions and Raja Krishnamoorthi; Congresswomen Tulsi Gabbard, and Pramila Jayapal; Senators Bill Cassidy, John Boozman, Thom Tillis. The event also had representatives from Indian heritage participating in the Diwali Lamp Lighting ceremony. JAINA had over 20 representatives including President - Gunvant Shah, First VP - Mahesh Wadher, Secretary - Haresh Shah, local Regional VP, YJP Chair and local area Directors. 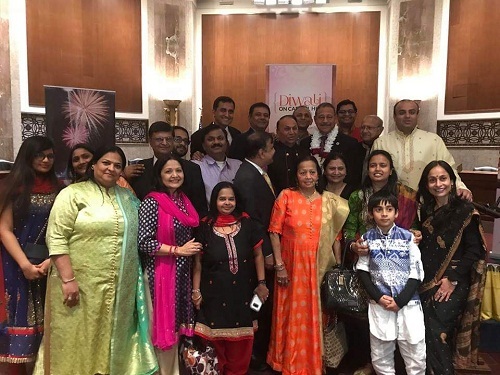 All celebrated the spirit of Diwali, and the strength of the Indian American community in the USA, which gave hope of better collaboration between the American and Indian community and of building a greater bond between both the nations. Angelina Mehta and some of the Indian American politicians spoke about the cultural importance of Diwali and shared their memories of growing up in India and celebrating Diwali. 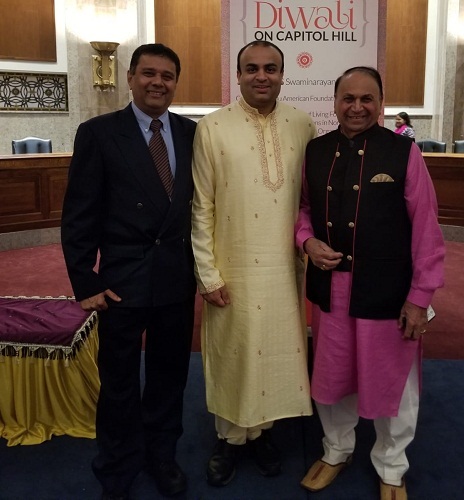 The event brought to light the strides that the Indian American community has made in the American political spectrum and marks their rising participation and representation in the policy and decision making process of this nation. 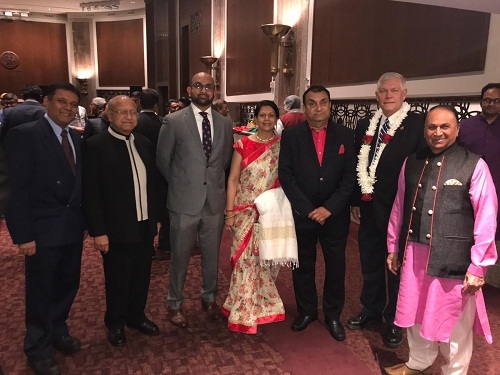 The event also celebrated the rise and participation of Indian American women in non-traditional professions such as the US Marines and Politics. The event concluded with a vegetarian dinner.